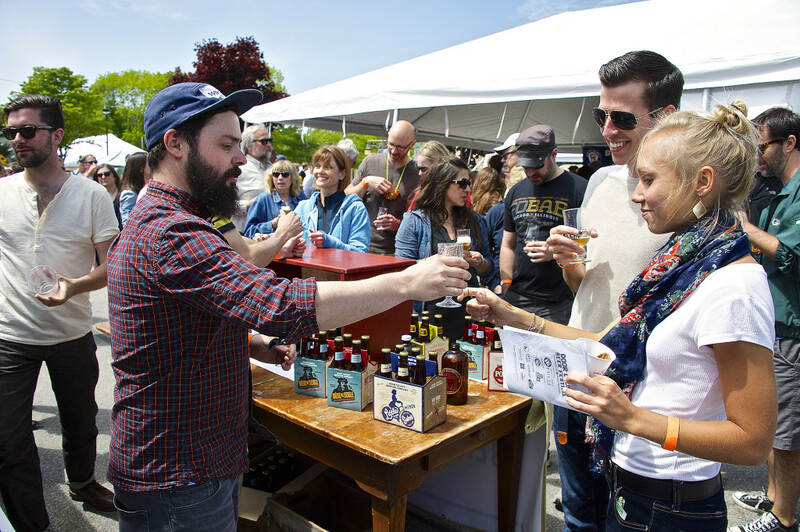 A celebration of craft beer, culinary artisans, and live music on the shores of Baileys Harbor. Meet Wisconsin’s leading brewers, Door County’s top chefs, and enjoy beers from more than 50 different Midwest breweries. 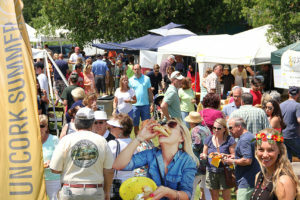 Visit doorcountybeerfestival.com for more information. $55/VIP tickets. $40/general admission. $15/designated driver. Enjoy small-plate, gourmet dishes from restaurants throughout Door County, as well as samplings from local markets, wineries, and distilleries. Well-known local acoustic musicians perform live throughout the day. Visit uncorksummer.com for more information. 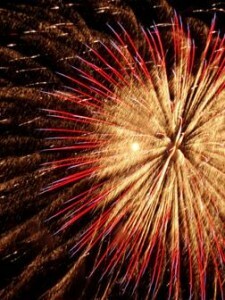 Live music (Modern Day Drifters, 5-9:30pm), food & refreshments (4-10pm), and fireworks (dusk). Visit eggharbordoorcounty.org for more information. Enjoy live music (Ron Gills Band, 3-5:30pm), food, drinks, and more. Featuring the 2nd Annual Art Walk (3-6pm), Veteran's Parade (6pm), Veteran's Tribute (8:45pm), and fireworks (dusk). For more information visit kewaunee.org. 7-10am. Fire Department Pancake Breakfast at the firehouse. Fireworks at dusk. Food & refreshments (5pm), live music (6-9pm), boat regatta (7pm), and fireworks (dusk). Visit doorcountynorth.org for more information. Celebrating independence with a parade (10am), art & craft vendors, live music, fireworks (dusk), and more. Visit baileysharbor.com for more information. Join the 4th of July fun and festivities! Food, refreshments, and an ice cream social will be available beginning at 5pm along with live music at 6pm leading up to a spectacular fireworks display at dusk. Fireworks rain date is July 5. Visit sturgeonbay.net for more information. Parade (1:30pm), live music (UW-Madison Marching Band, after parade). 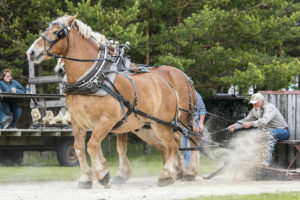 Visit eggharbordoorcounty.org for more information. Celebrating ethnic folk dancing and music from many countries. Dance and music workshops, parties, concerts, children’s program, fish boil dinner and much more. Visit dcff.net for more information. Excitement and fun for all ages. Big Dawg baseball tournament, coed volleyball tournament, Cooyah Card tournament, live music, parade, food & beverages, and 1, 2, and 4 mile walk/run. All profits go to charitable causes.